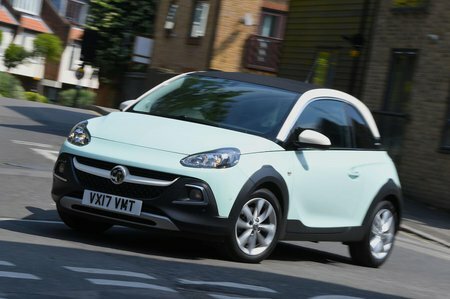 Vauxhall Adam Energised Review and Deals 2019 | What Car? Energised trim is tempting if you’re happy to stick to the 1.2 engine. Over Jam, this adds 17in alloy wheels, LED running lights and tail-lights, IntelliLink infotainment and black accents, yet it's the same price as Jam. The only issue is that you can’t choose another engine or add any options.